Your smile is one of your most important assets. But even the brightest smile can fade over time with staining due to smoking or drinking tea, coffee or red wine. 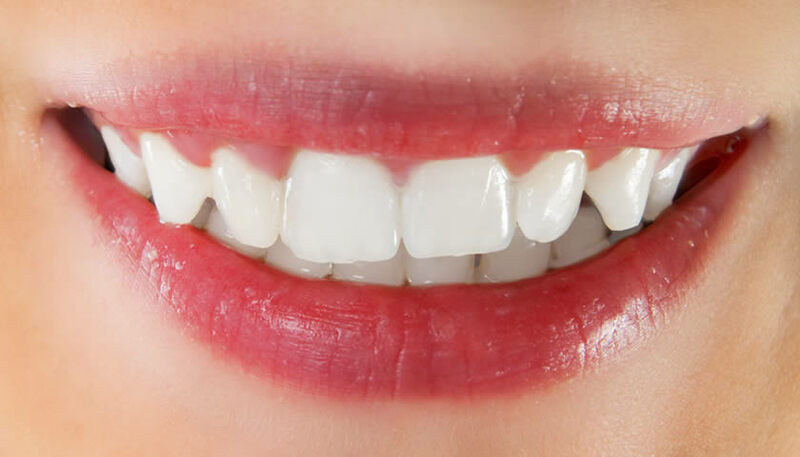 Aura Dental Centre can help to remove staining with teeth whitening procedures. The friendly and qualified team of dentists can carry out checks and determine which whitening treatment is best suited to you. But not everyone’s teeth are suitable for whitening. This may be the case when teeth and/or gums are not in a healthy condition. The dentist will check for enamel thickness, receding gums, existing sensitivity, tooth decay and restorations. The cause of the discolouration will also be assessed to determine whether it is on the surface or inside of the tooth.